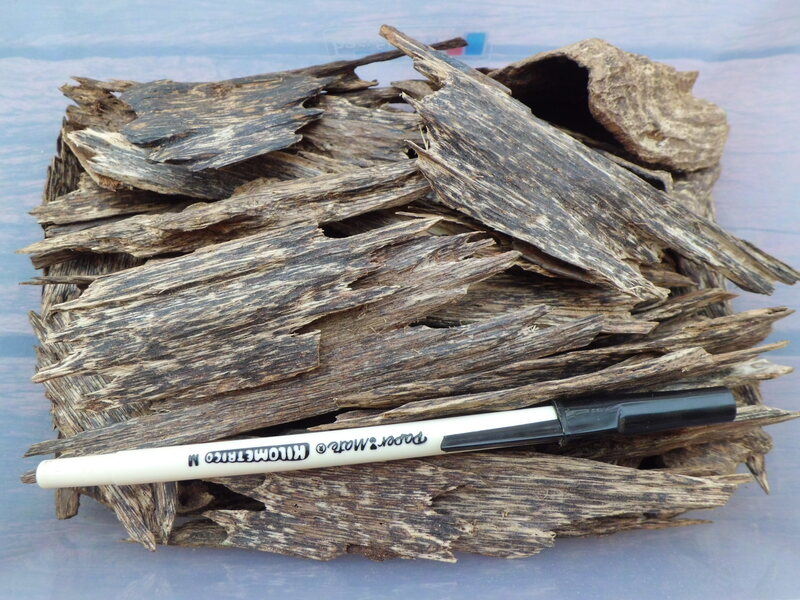 Oud oil, also known as agarwood essential oil, is without a doubt the most refined olfactory merchandise available anywhere. Oud oil is very strong, if not, the most powerful smell in the world of perfumery. But it is usually the initial hit after application and smelling it right out of the bottle that can be overwhelming for the unexperienced nose. That is why, we strongly recommend starting off by applying very tiny amounts, and not smelling the oils directly. Over time, as your nose gets used to the smell, you will find the smell of oud an absolute delight in its entirety, from application to the dry down. Oud oil is 100% pure and natural while commercial perfumes are about 95% synthetic material. The experience of the true Oud oil is very different from perfumes, In some religious usage, it is used to calm the mind to attain higher happiness and clarity. Even if kept unused in the bottle, Oud oil only appreciate in value. The older the Oud oil, the higher the value. It is even more valuable than gold. However, producing high-end oud today is a thing of the past. 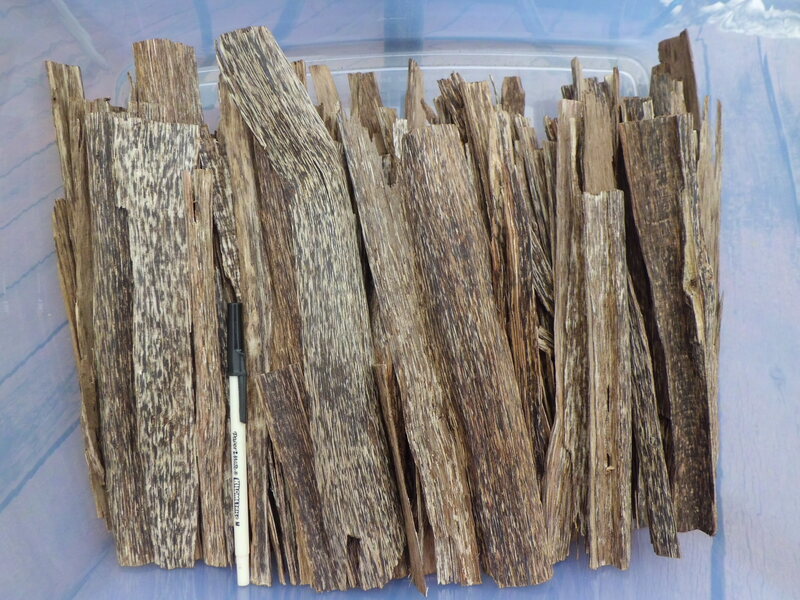 We no longer have access to the grade of agarwood previously used in its production. That, and you could never supply such a precious material to the mass-market without manipulating the process by introducing chemical additives of all sorts. 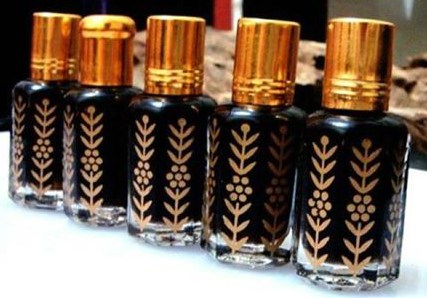 Consequently, the market for essential oud oil has become tainted by the spread of such synthetic products being sold as ‘agarwood/oud oil’, while in fact they hardly qualify. 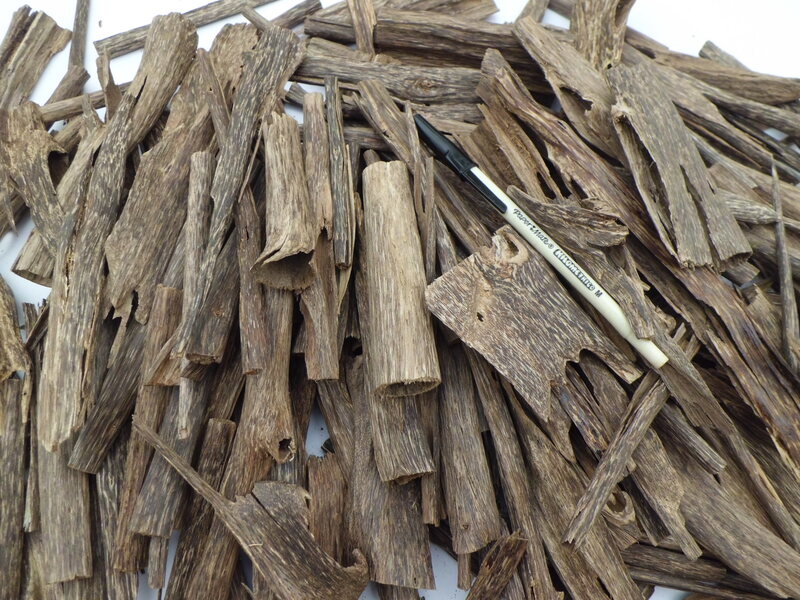 Finding oud oil is not difficult. Finding exceptional oud oil is a different story. The highest quality oud oil was extracted from wild trees that were left to naturally mature in unspoilt soil for decades. Even the ‘wild’ ones, there is a lot of cheating by many irresponsible traders. Ouds all differ but one thing remains consistent amongst all the different species and that is the deep note. When trying to understand the deep note of a quality oud you have to place a drop on the back of your hand and leave it for an hour. Then after an hour you should put your nose on the back of your hand and breathe out through your nose, then take a long breathe. The smell should be continuous and take you on a journey that does not stop, it will last as long as 10 hours. Everyone wants premium oudh, but not everyone can afford it. 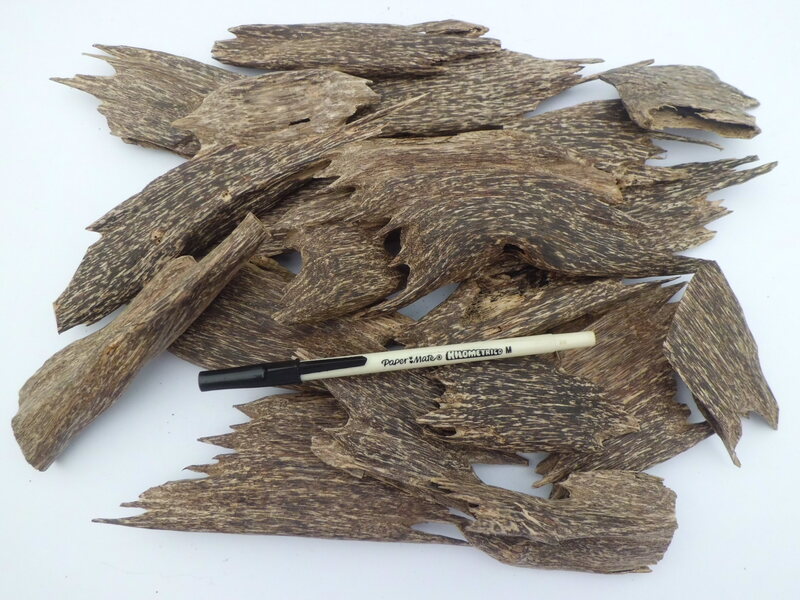 If you are comfortable with Thai or Combodia oudh, Malaysia oudh might not be suitable in terms of price, it is merely like accusing Rolls Royce that Jaguar has lower prices.…Commercially there is nothing left in their jungles except those plantation trees. Middle and Base notes, making it a pleasant journey to enjoy. But what kind of tree and species, shipment cost to UAE , and way of payment. Check your mail for reply, thank you. But what kind of tree and species, shipment cost to Saudi Arabia- JEDDAH , and way of payment. can you ship to Egypt. 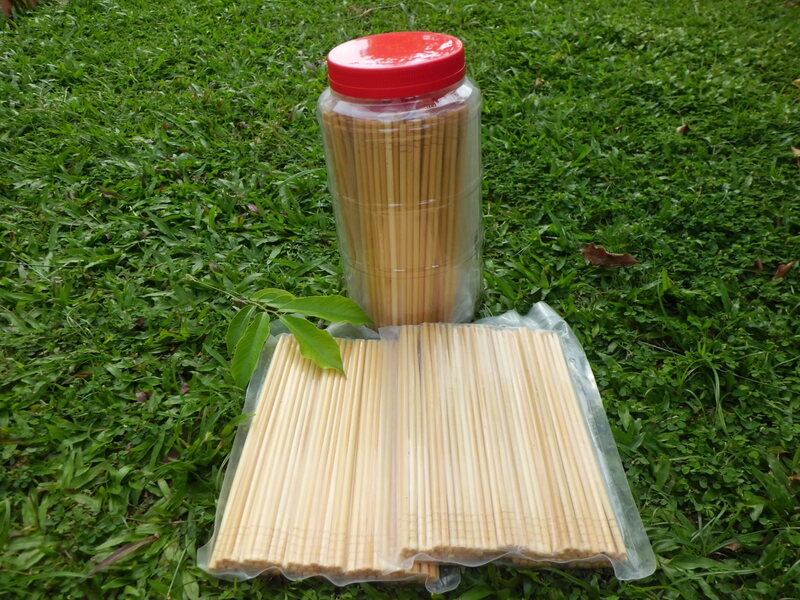 Hi i would like to buy your 100% pure agarwood oil perfume. May I know how old is the tree? Is the oud oil deep dark in colour? Thank you. could you send me a list with all that you have and the prices. How much to ship to the USA? 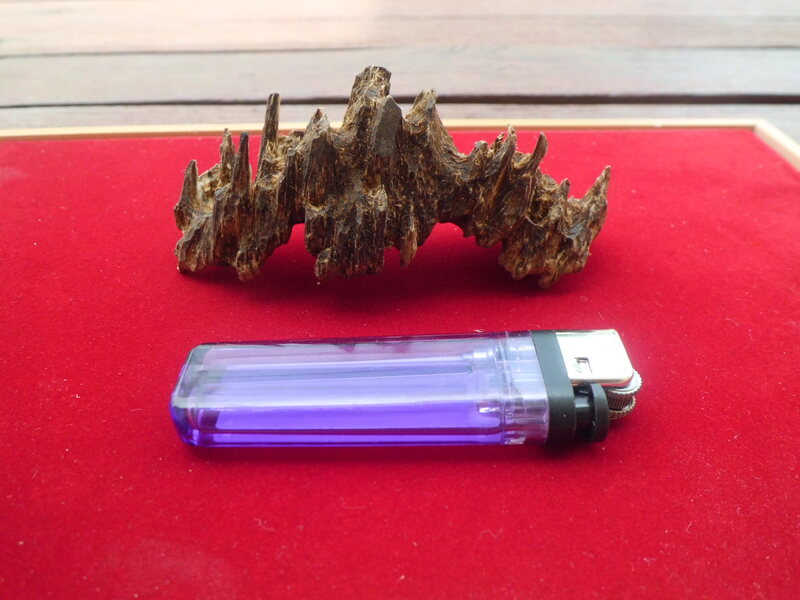 Hello oudh (agarwood) about a little information please… Which grade A+AA+AAA+AAAA ? Small sample.. price how much?